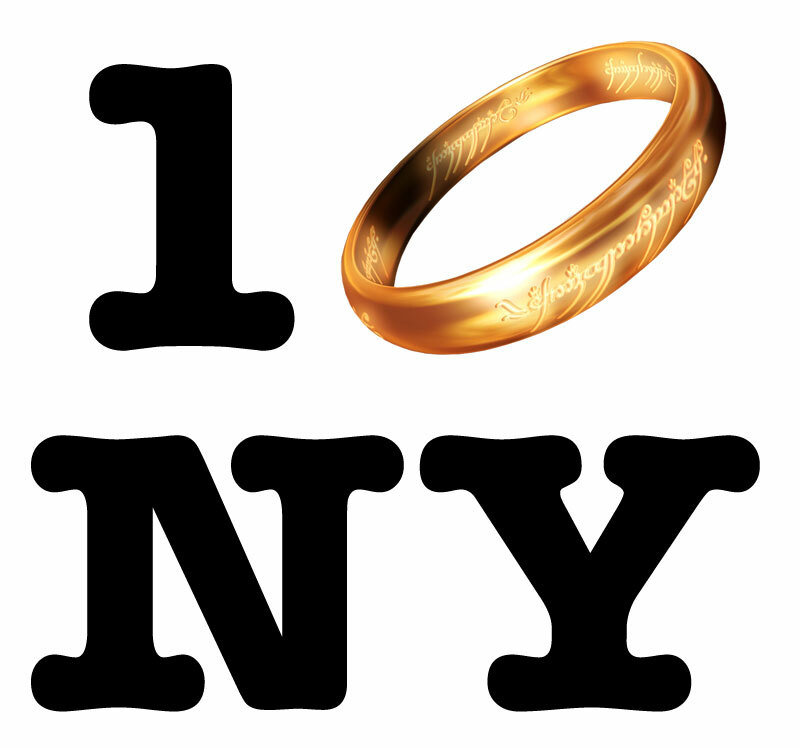 New York ComicCon – party with TheOneRing.net and WETA! It’s almost October already – and that means New York ComicCon is almost upon us! As ever, TORn will be there. Most importantly, we are of course throwing a PARTY! 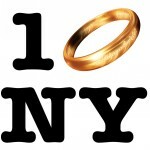 Ringers Take Manhattan again! Once again this year our co-hosts and sponsors for the party are Weta, who will be attending the convention as well. We look forward to partying with them – and YOU – on Thursday 8th October. You don’t have to be coming to New York ComicCon itself to come along to our party – all you have to do is buy a ticket here! In return for which, you get a private party (with TORn staff, folks from Weta, fellow fans and maybe even some special guests…), with food, music, goody bags and some great giveaways. Your ticket price includes your first drink, the buffet, goody bag and two raffle tickets – and you get all this for only $35/ticket. However – numbers are limited to this exclusive event, so don’t delay – buy your tickets now! Click here to purchase. More details of all you can look forward to at New York ComicCon to come… Meanwhile, buy those party tickets and we look forward to seeing you in the Big Apple!